NEW YORK– Apple & Eve has been providing families with healthy and innovative juice products for over 40 years. Now, in 2019, when families are busier than ever and the quest for lower-sugar drinks is always on, the brand is proud to release Cool Waters, a refreshing line of great-tasting vitamin enhanced waters. Designed to keep kids happily hydrated, Cool Waters is sweetened with only a touch of organic fruit juice and enhanced with 100 percent Vitamin C—enough to make any parent cheer. Apple & Eve created Cool Waters based on the movement toward healthier lifestyle habits for kids and parents alike. Consumers at large are drinking more water and low-to-no calorie beverages, and parents specifically seek out lower sugar, simpler and ‘free-from’ options for their kids. Cool Waters fits right in with the modern family grocery list. It is convenient to grab and go, and each box contains only three to four grams of sugar and 15-20 calories. 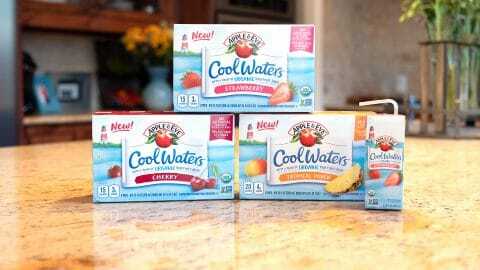 Cool Waters is also Certified USDA Organic, non-GMO beverage and made with no artificial sweeteners, colors or flavors. It comes in three kid-favorite flavors: Strawberry, Cherry and Tropical Punch. Made with the “always on the move” family in mind, kids will enjoy the refreshing taste from soccer practice to school lunch and everywhere in between. As of January 2019, Cool Waters is available in select stores, with plans to expand across the U.S. Kids’ favorite new beverage will be available in an 8-count multipack with 6.75 oz. juice boxes. To find the nearest retail location and to learn more about Cool Waters, please visit appleandeve.com/juice/product-family/cool-waters/. Apple & Eve is a pioneer in the better-for-you beverages category, and they are on a mission to provide families with pure, healthy juices that taste as good as they are good for you. Founded in 1975 by the Crane family, the brand focuses on healthy and innovative juice products. Apple & Eve produces and markets a complete line of juices, including Apple & Eve 100 percent Juice and juice blends, Fruitables fruit and vegetable blends, Sesame Street 100 percent Juice, Organics and a wide variety of convenient single-serve beverages. Apple & Eve products are sold in supermarkets, mass merchandisers, warehouse clubs, natural food stores, schools and convenience stores across the country. For more information, visit appleandeve.com. About Lassonde Pappas & Company Inc.
Lassonde Pappas & Company is a US subsidiary of Lassonde, the North American leader in the development, manufacture and sale of fruit and vegetable juices and beverages). Lassonde Pappas & Company manufactures, distributes and markets both Branded and Private Label to the US marketplace. Its diverse portfolio includes brands such as Apple & Eve, NorthLand, and The Switch in addition to being a leading provider of Private Label Juices and Drinks in the US. Lassonde Pappas is deep-rooted in its commitment to its people, product quality, service and innovation. 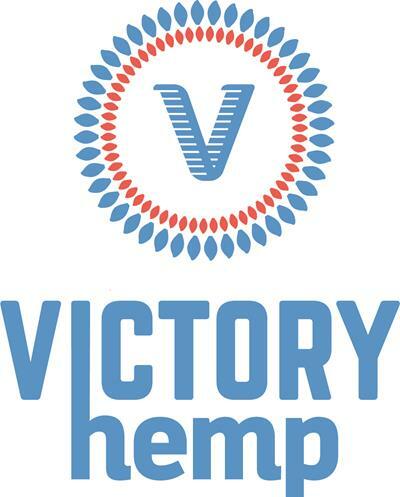 With a health-oriented mindset in a world that continuously strives for healthy-living, each product has been carefully and skillfully made to meet customer needs and exceed expectations. To learn more about Lassonde Pappas, visit lassondepappas.com.